NACOGDOCHES, TX (KTRE) - A stuck over-sized load is causing delays in Nacogdoches. 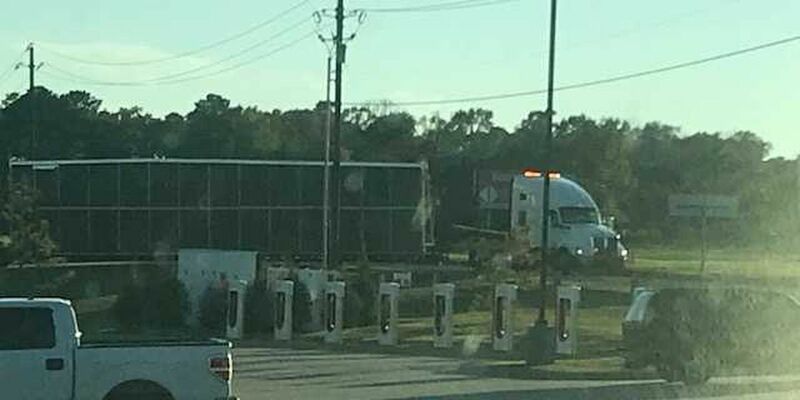 According to a reporter on the scene, a truck hauling an over-sized load is stuck and is blocking the off-ramp to Stallings Drive on Loop 224 going north. The alternate route is to U-turn on Industrial Boulevard and take Stallings Drive going southbound. Christian Terry is a digital producer for KLTV 7. He comes to KLTV from KAUZ in Wichita Falls, Texas.